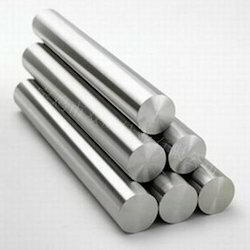 Among our wide range of products, we are wholesaling, trading and supplying a premium quality assortment of Titanium Alloys for Chemical Industry. 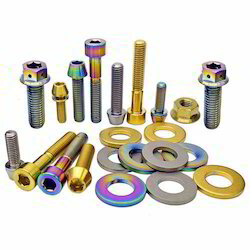 These products are manufactured with the help of modern techniques using optimum quality material. Offered products are thoroughly examined on different quality parameters for make certain its superiority at our end. The offered products are available at pocket friendly rates from us. 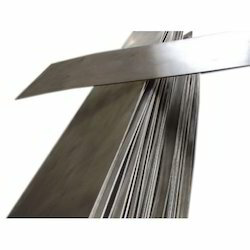 WE offer Ferro Titanium For Steel Pyro Technique Industry. 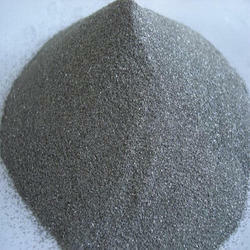 Backed with a team of skilled professionals, we are offering a quality range of Titanium Sponge Powder. Our offered powder is checked on quality provisions in order to ensure its excellence. This powder is processed using optimum quality material and modern techniques keeping in mind the set norms of industry. In addition to this, our offered powder is available in numerous specifications within a stipulated time period. 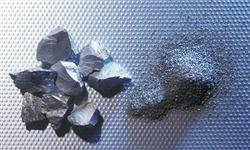 Molybdenum Alloys are usually produced by powder metallurgy techniques in which Mo powder is hydrostratically compacted and sintered at about 2100 °C. Hot working is done in the 870-1260 °C range. Moly forms a volatile oxide when heated in air above about 600°C and therefore high temperature applications are limited to non-oxidizing or vacuum environments. Moly alloys have excellent strength and mechanical stability at high temperatures (up to 1900 °C). Their high ductility and toughness provide a greater tolerance for imperfections and brittle fracture than ceramics. 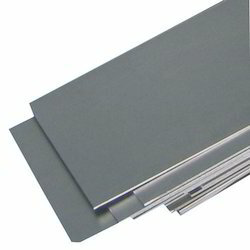 We are also offering Molybdenum Rods. 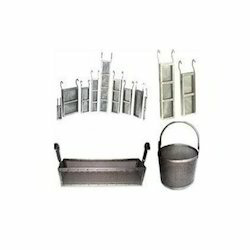 The company is engaged in providing high quality Titanium Anode Basket that is especially designed and fabricated to provide high grade service to the clients. We have a large variety of standard anode baskets which are also available in customized production facility to fulfill the requirements of our clients. 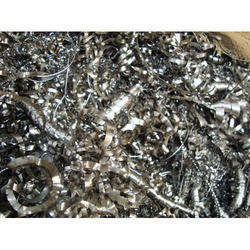 We offer Titanium Anode Basket at a competitive market price for the clients. Premium Quality:All the products we deliver are mill certified and 100% traceable from mill processing through melt source to maintain quality control requirements. Third Party Inspection is available for quality tests such as chemical analysis, mechanical test, microstructure test, etc. 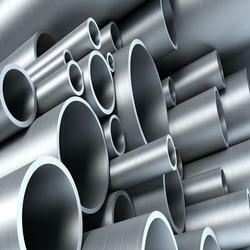 We offer Titanium Pipe with International qualifications. 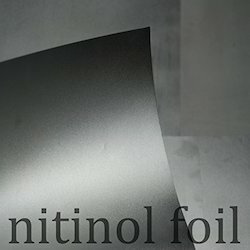 Looking for Titanium Alloys ?